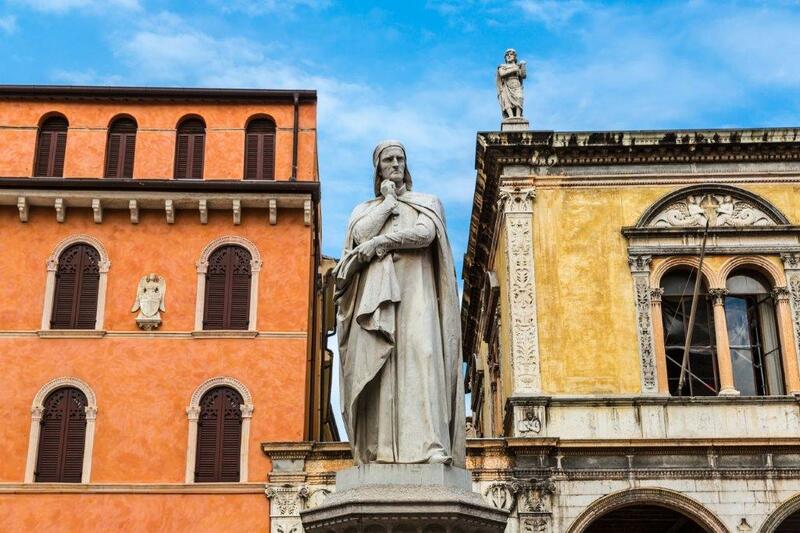 Ever since Shakespeare set his play about the star-crossed lovers Romeo and Juliet in Verona, people around the world have recognized the romantic appeal of Italy and Italian culture even if they’ve never personally enjoyed Italy Tours and Italy Vacation Packages. 1. Find an authentic Italian restaurant or make a traditional Italian dish for a romantic candlelight dinner at home. When the legendary Walt Disney wanted to create a tender moment between Lady and the Tramp, where did they go? For an Italian meal of course. Mind you, there is so much more than spaghetti bolognese in Italian cuisine that your menu options are extensive. 2. Raise a glass of Italian wine with your love. We’ve even heard of an inspired idea of buying several bottles of wine as a gift for that special someone, each marked to celebrate a special milestone in the year ahead. There are many travelers and wine aficionados happily undertaking the challenge to find the best wines of Tuscany or other Italian wine regions. Find a good bottle of Italian wine to share, perhaps promising as you toast your Valentine that someday you’ll explore the vineyards in Italy to learn more about Italian wines together. 3. Treat your sweetheart to an Italian dessert. There are different traditional desserts found in the various regions of Italy, such as Tiramisu, Baba’ al Rhum, and Pastiera Napolentana to name a few. One of the easiest to find outside of Italy is delicious Italian gelato in flavours ranging from chocolate to fruits of all kinds. Could cupid do any better than a scoop of mouth-watering red strawberry gelato? 4. Learn some Italian. 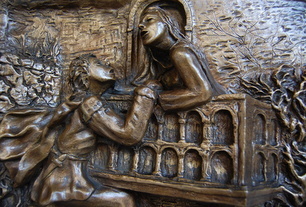 The Italian culture celebrates love and relationships. 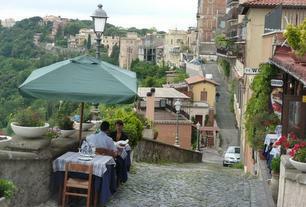 Literature, films, music, poetry, art - you will see romantic love and family at the forefront wherever you look in Italy. Expressions of love are abundantly unabashed and the Italian language itself is, after all, a romance language. Consider mastering a few Italian phrases to whisper to your love, perhaps, “Ti penso ogni giorno” (I think of you every day) or “Ti amero' per tutta la mia vita” (I will love you my whole life). Even better, start taking a class to learn Italian together, vowing to use it on Avventure Bellissime’s fascinating Italy Tours. Who knows? Maybe you’ll even end up planning your very own Italian wedding or honeymoon. 5. Surprise your Valentine with an Italian vacation. There are so many romantic possibilities for travel in Italy. If this is beyond your budget now, create a trip fund and enjoy planning your dream trip to Italy by browsing through all the possible destinations, excursions, and tours. Then start saving together to turn your dream into reality. 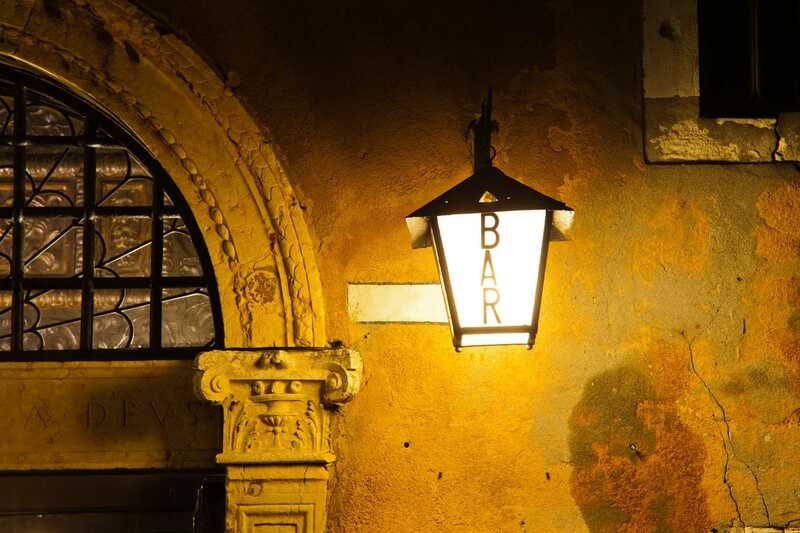 Ready for a romantic adventure in the birthplace of the Roman St. Valentine? Visit Avventure Bellissime online now to explore all our unforgettable Italian vacation possibilities.